About the author: I’m an educator and avid reader. My research interests are in Ethics, Political Philosophy (& politics), Moral Psychology, and Pedagogy (teaching and learning strategies). You might notice a theme here: these fields & sub-fields all complement one another. Before moving to Utah, I received a B.A. in 2006 from Washington & Jefferson College and an a Master of Arts in the Humanities in 2007 from the University of Chicago. I found my way to living in the Rockies back in 2008, and I earned a M.S. in Philosophy from the University of Utah. I have been teaching since early 2008 – first to grownups, and second to kids of varying ages. Believe it or not, I’ve actually become more practical through those years of study and the years of continued teaching since then. Were I to return to the academy, it would be for a Ph.D. either in policy or education. I’m most interested in the practical applications of careful academic research or in interpreting difficult ideas into the common tongue. The theories in these areas remain compelling, yet I am always reminded of Kant’s warning that theory without experience is empty and experience without theory is blind. My day job is in elementary education. I sometimes moonlight at local colleges to extend my laboratory for learning into the realm of adult education. I have a passion for teaching and for continued learning. My own liberal arts education broadened my horizons and helped me to understand that the more I learn about the world, the more there is to learn about it. I’m genuinely enthusiastic about learning and about helping others to gain knowledge about the world. Apart from honing my teaching skills, I’m an avid hockey fan and recreational ice hockey player. Our recreational team won the championship in 2013 and I have managed and coached (for better or for worse) the team for which I play. I root for the Pittsburgh Penguins, but I like the sport enough to watch the teams that aren’t the Pens. I love living in the Rockies and try to get in as much hiking, climbing, and skiing as I am able. 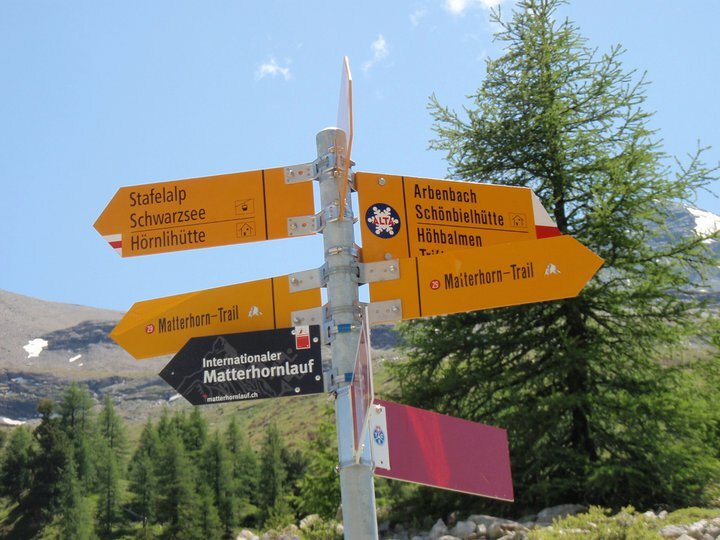 I’ve toyed with the idea of doing some local hiking guiding. In 2012, I was most challenged by Mt Olympus in the Wasatch Mountains; I’m still hankering for my first 13’er, King’s Peak – the highest peak in Utah and about a 4-day excursion. My long-term hiking goal is to cover the Washington and Oregon sections of the Pacific Crest Trail. I’d also like to spend some time hiking Glacier National Park and the Colorado Trail. As for climbing, I stick to rocks nearest the ground, and I can be found on lowly V1-V3 bouldering problems, in and out of the gym. I also really enjoy traveling – be it by plane, boat, or by train, and I spend as little money as possible in my everyday life so I can visit someplace new and exciting each year. 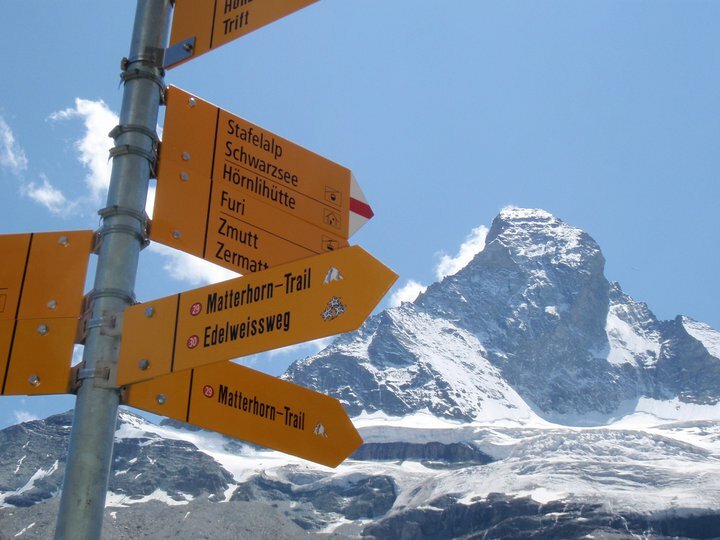 My favorite destination so far has been Switzerland (photos from my Matterhorn hike pictured above), and my favorite “I’d love to live there” destination is always Germany. I also like sitting on beaches and reading The Economist news magazine – preferably simultaneously. Such a unique perspective and concept for a blog, love it! Look forward to following. Thanks so much! Glad you found it and like the idea. For the last two years, it’s mostly been travel stuff. Please feel free to comment with opinions! Hello! Yes I do – thank you for visiting my site. I hope you had a good trip!